You should receive an email confirmation with your ticket attached shortly after you book your ticket, however this can take up to one hour to arrive. If you logged in via Facebook, you may no longer be using your ‘littlemisstrouble@hotmail.co.uk’ email account from 2008... and therefore you can always access your tickets by just logging back into your FIXR account and going to the ‘Your Bookings’ section in the top right hand corner to retrieve your ticket. 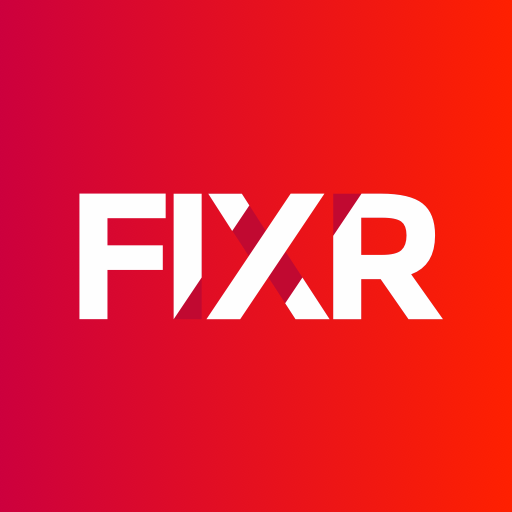 If you do still have access to the email address attached to your FIXR account, please double check your spam folder. Again, you can always retrieve your ticket by logging in to your account. If you still can’t find your ticket, please contact us.